G&N Motors Does It All. It does not matter if you are missing a screw or need your entire engine rebuilt. 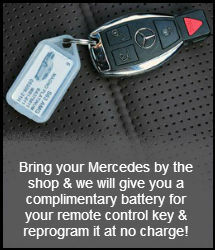 G&N Motors is there to take care of you and your Mercedes. We are experts at troubleshooting and will identify a problem. Even better we will show you how to prevent them. We do all types of repairs (this is just the short list). The bottom line is if you need a repair we can handle it. 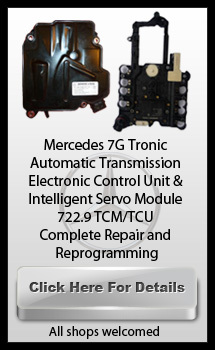 Not only will we get it done right the first time at a fair price, but we will only use Genuine Mercedes-Benz and Bosch parts.